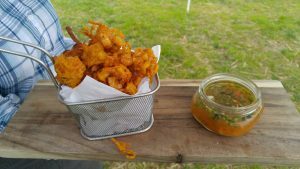 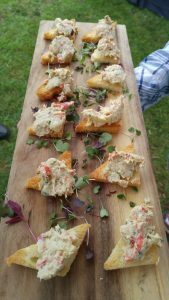 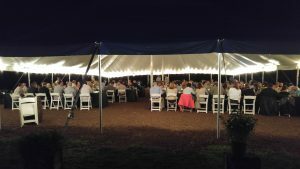 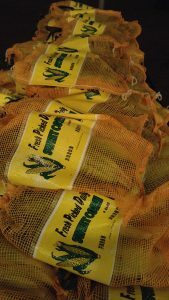 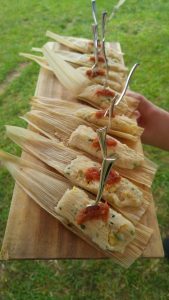 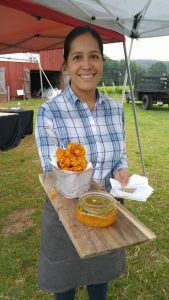 On Friday July 14th, 2017, Max Chef to Farm alongside Trumbull Kitchen headed to Simsbury, CT to Rosedale Farms and Vineyards for the Maize: Corn and Tapas Max Chef to Farm event. 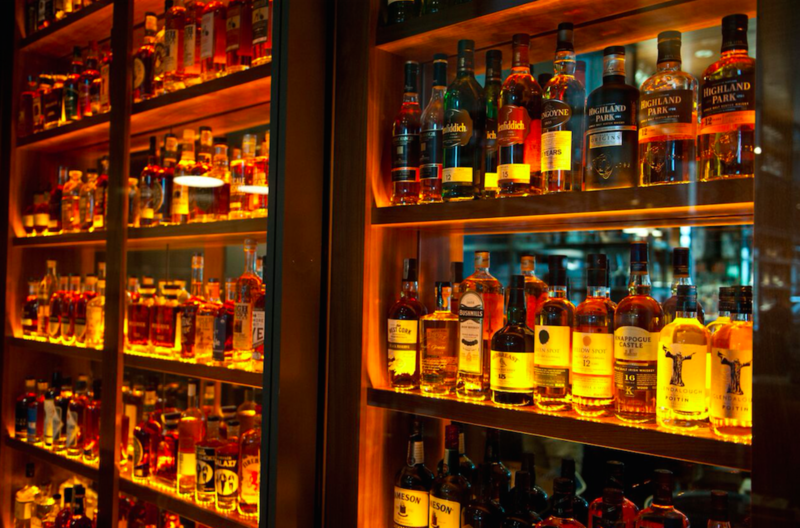 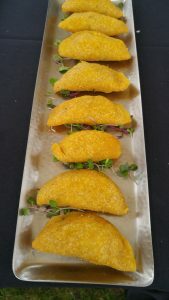 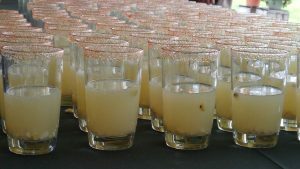 The event started with a reception featuring the signature drink; the Del Huerto Cocktail alongside appetizers including Lobster Toast, Figs on a Stick, Tamales, Sweet Potato Shrimp Bites and Corn Empanadas. 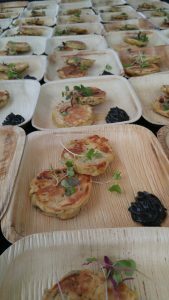 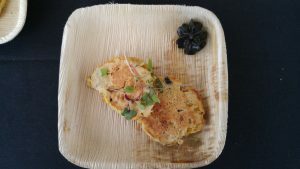 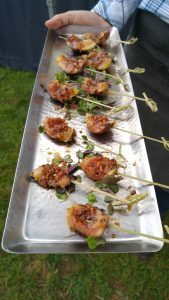 The first course featured Corn and Shiitake Mushroom Pancakes. 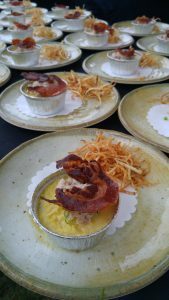 The second course featured Deconstructed Corn and Crab Chowder. 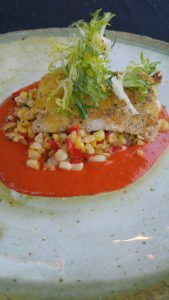 The third course featured Corn Crusted Fluke Filet. 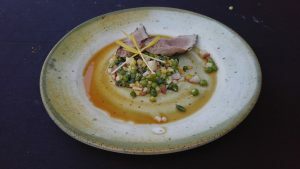 The fourth course featured Grilled Heritage Pork. 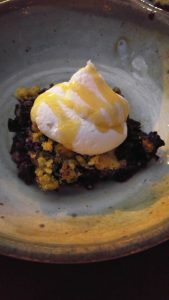 The fifth course featured a Corn and Blueberry Crisp.